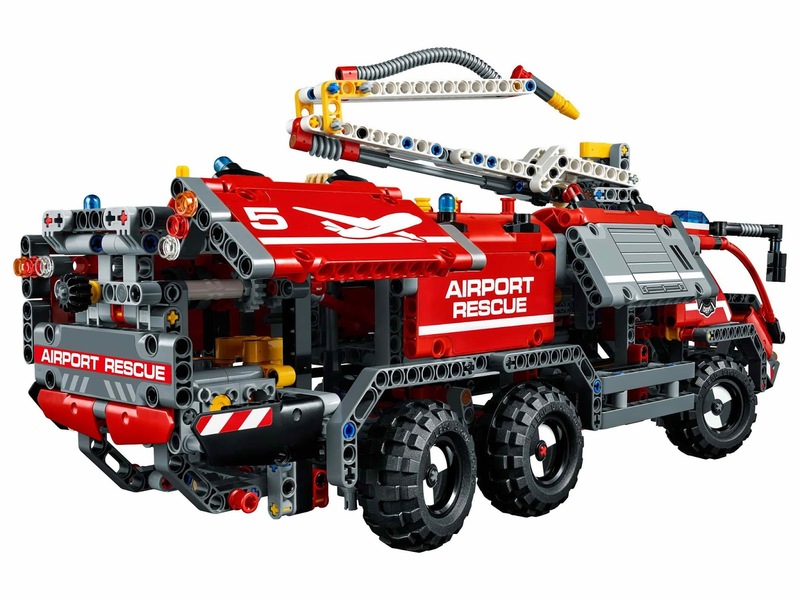 main model is an airport rescue vehicle. 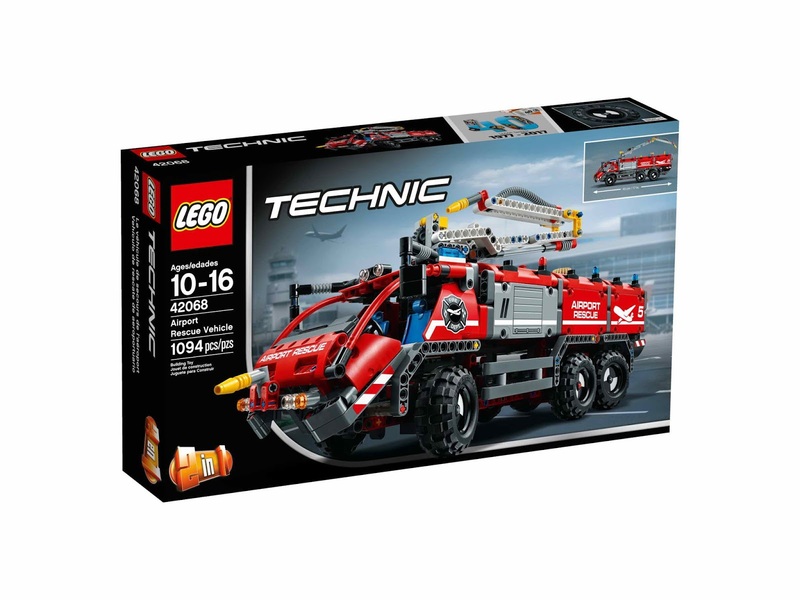 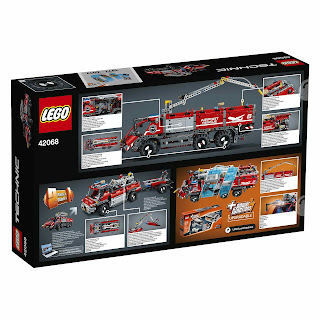 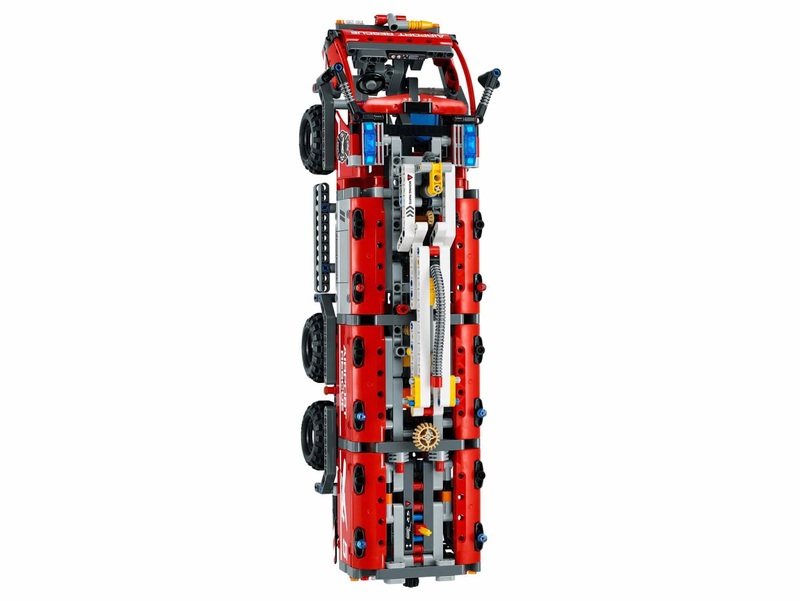 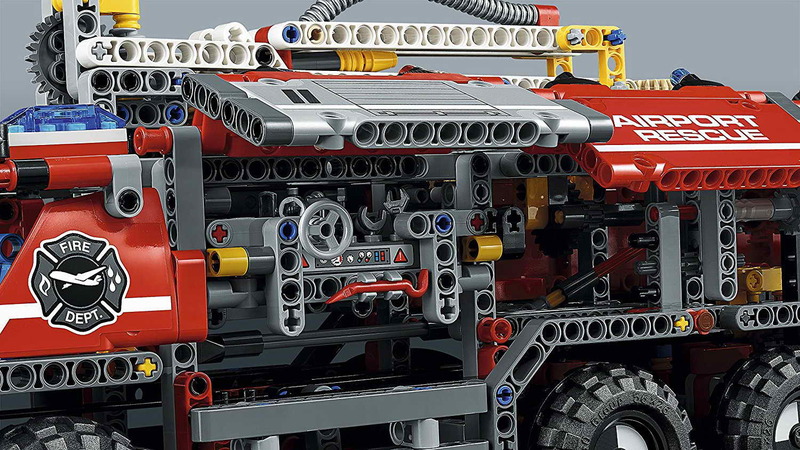 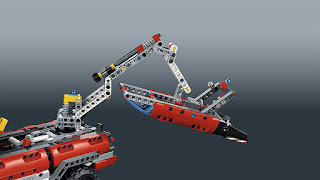 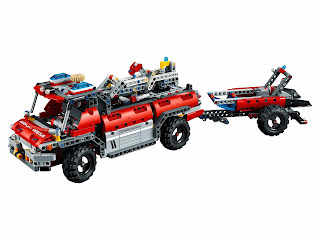 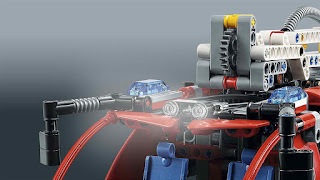 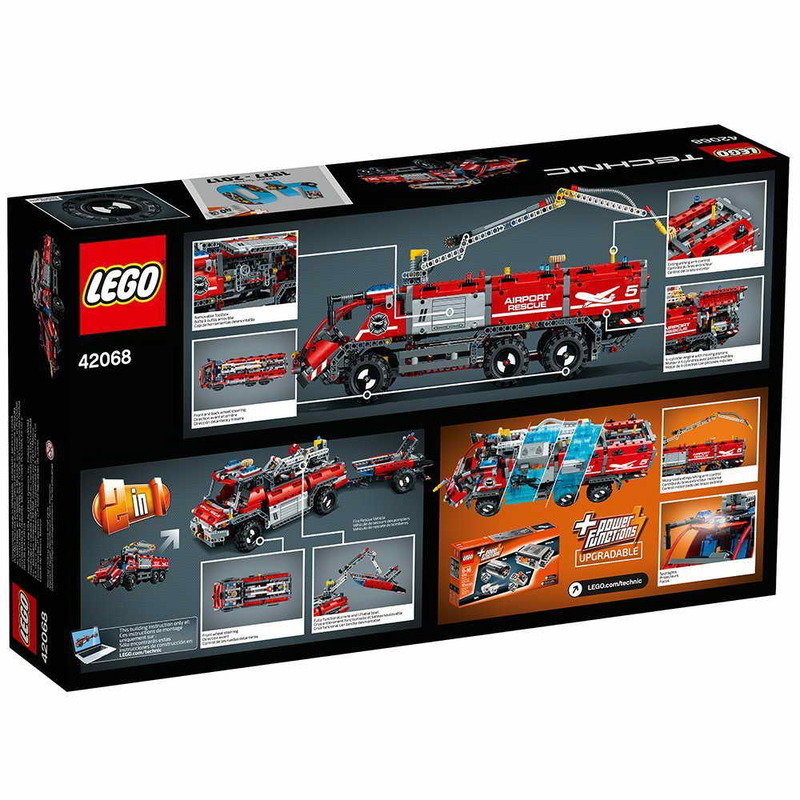 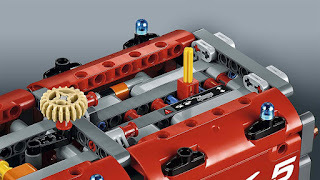 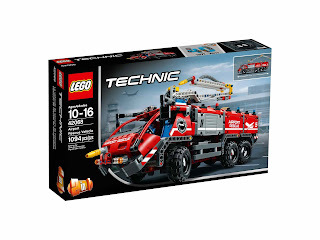 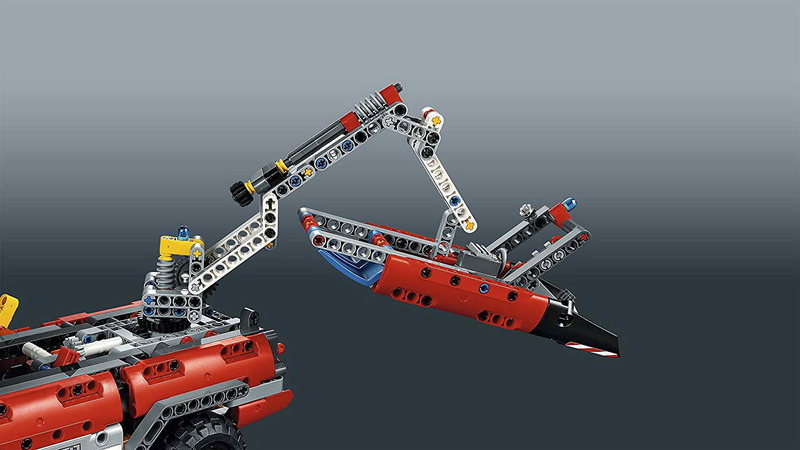 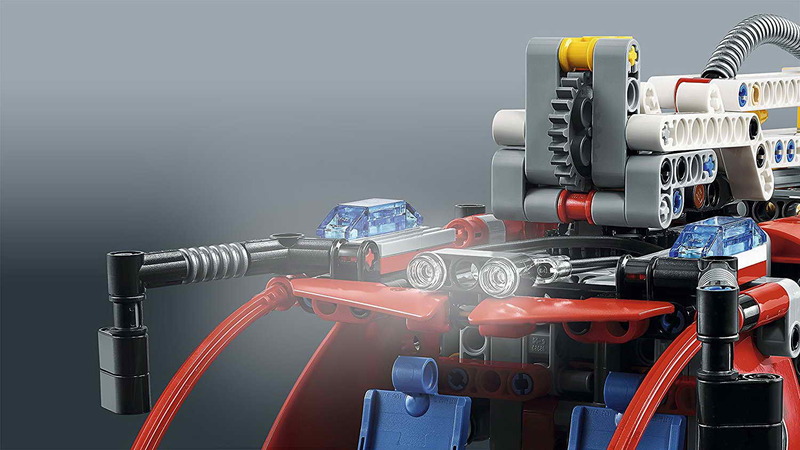 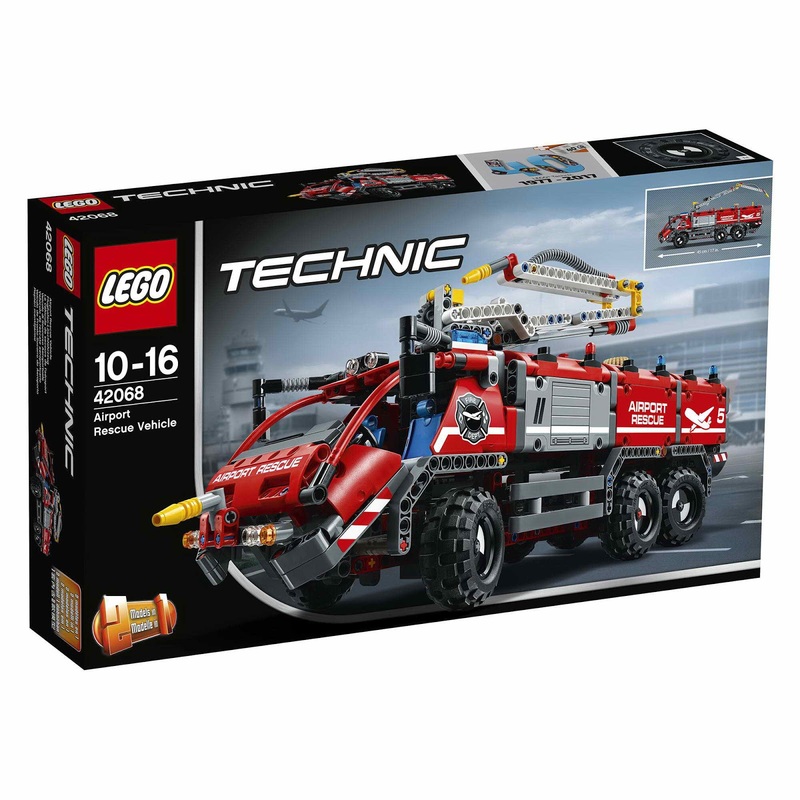 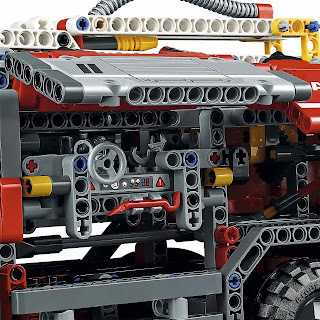 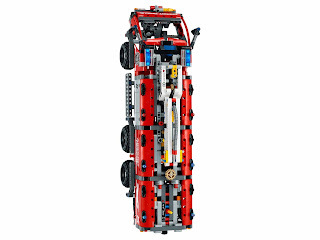 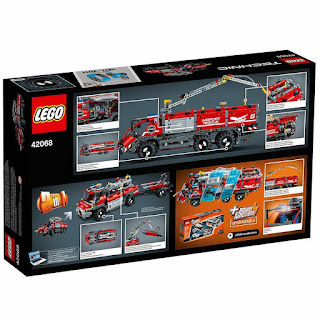 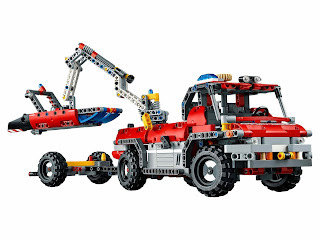 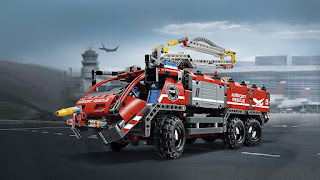 building alternative included a fire rescue vehicle. 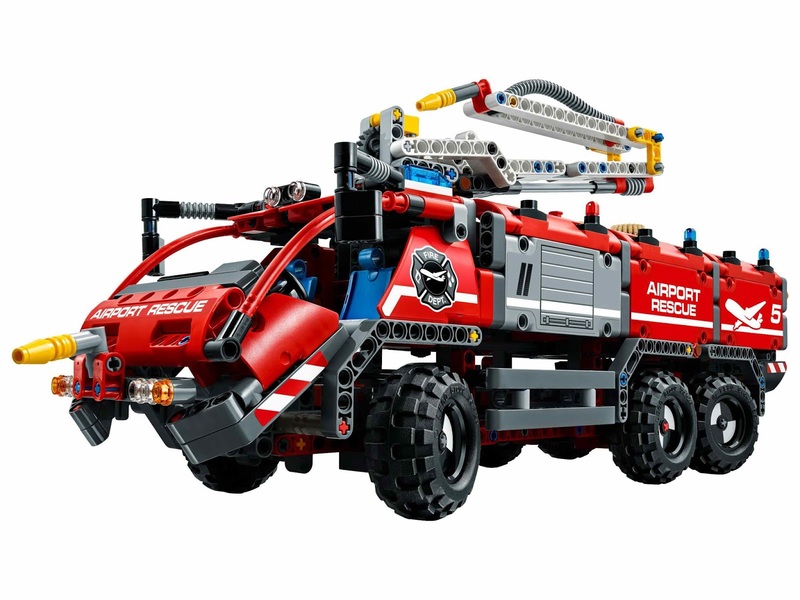 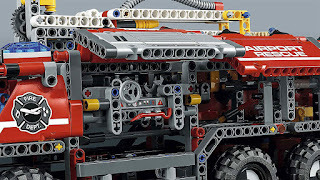 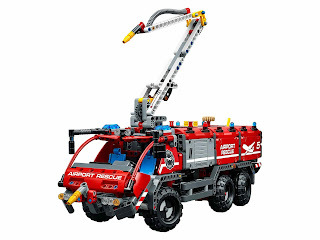 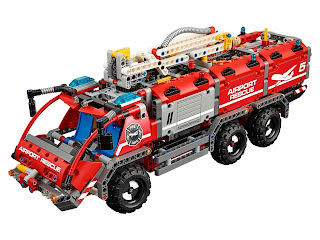 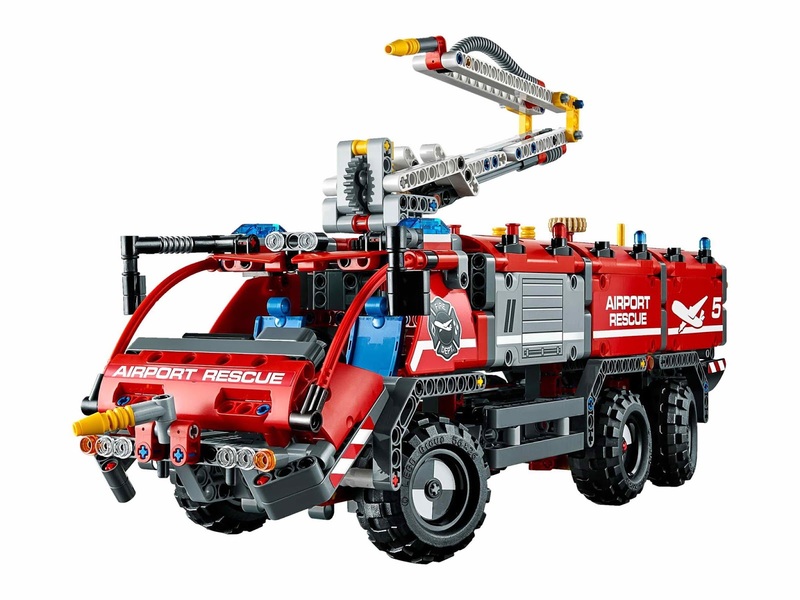 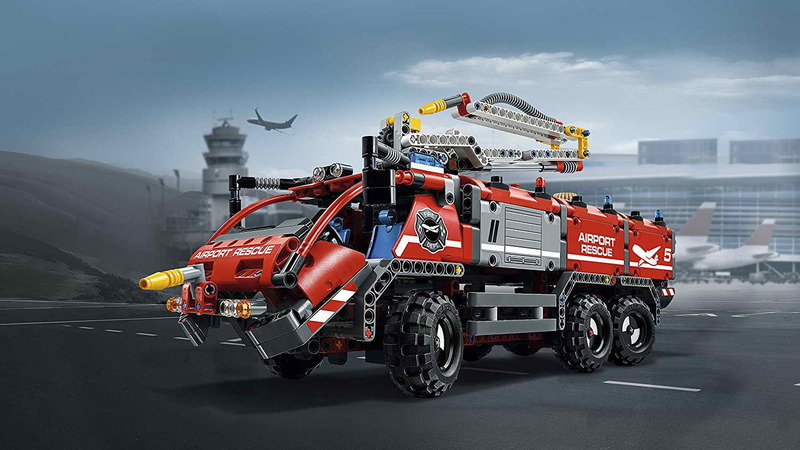 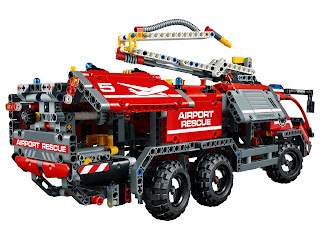 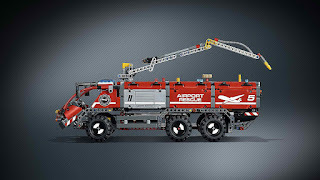 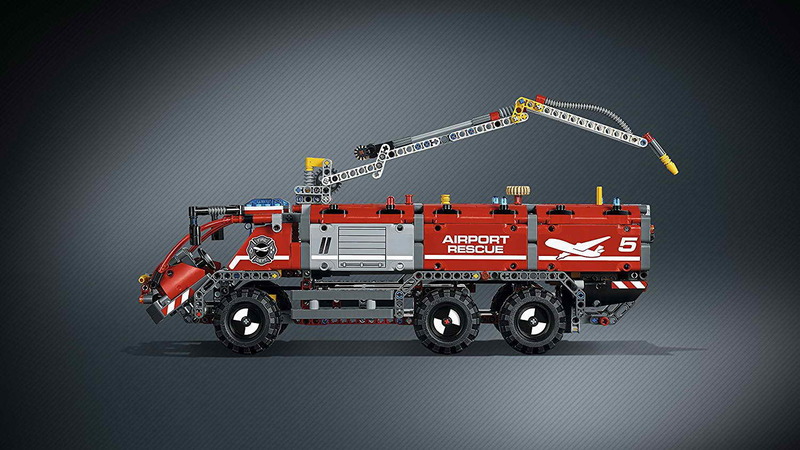 the airport rescue vehicle come with a workable twin axle steering, a double rear axle, big tires, a long versatile boom with multi directional water cannon, a 4 cylinder engine with movable pistons, a driver’s cab with dashboard, warning beacons and an openable equipment storage compartment.